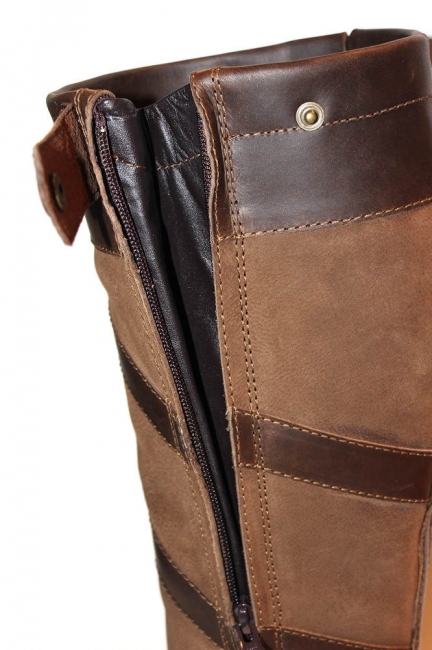 This new Waterproof Tall Zip Boot from the Mark Todd Collection is a stylish addition to their excellent boot range. 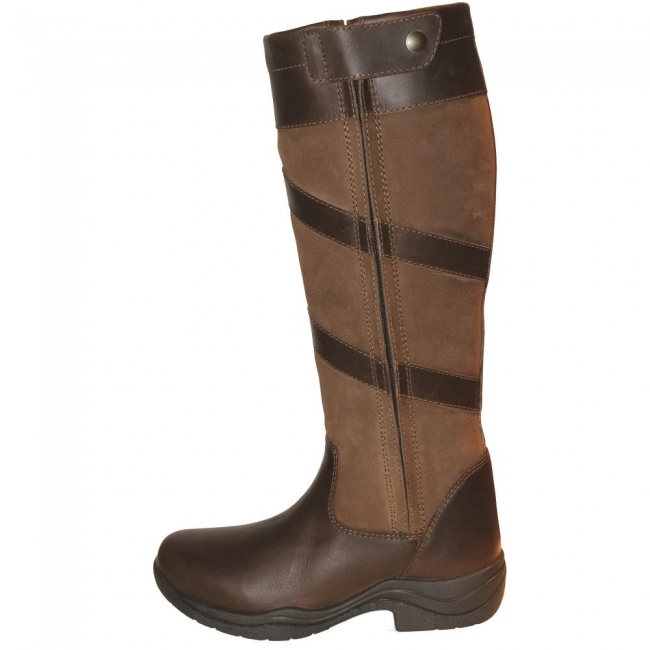 It is a fashionable boot, ideal for most daily activities, be it on the yard, in the saddle or about town. The boot is available in brown and features a zip closure for an easy fit.